In a town of 2,000 people making a name for yourself isn’t the hard part because everyone knows everyone. Instead, Rachele Maczuk gained her success by being willing to do everything for anyone. From residential, commercial, and land real estate deals – Rachele does it all AND runs a family of her own. As a third generation to this rural part of Missouri, Rachele has learned quickly that the best answer when working with clients is “hold on. I don’t know, but I’ll find out”. Listen in on this special episode as Kyle and Rachele discuss and share the tips of success when it comes to running a big business in a small town. 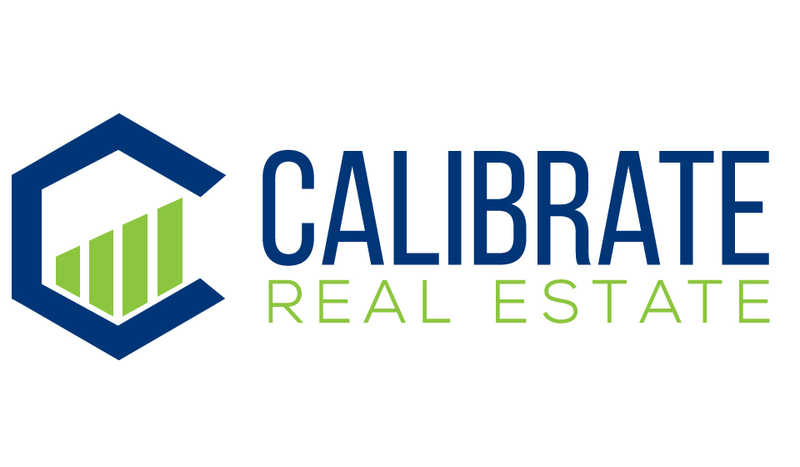 The Calibrate Real Estate show is currently broadcast twice a month on YouTube and iTunes Podcasts. Our podcast is designed to address topics that appeal to Real Estate industry members at all stages of their career, at a national level. Each episode, Kyle offers advice that will help you maximize your real estate business, by encouraging, educating, and empowering listeners.